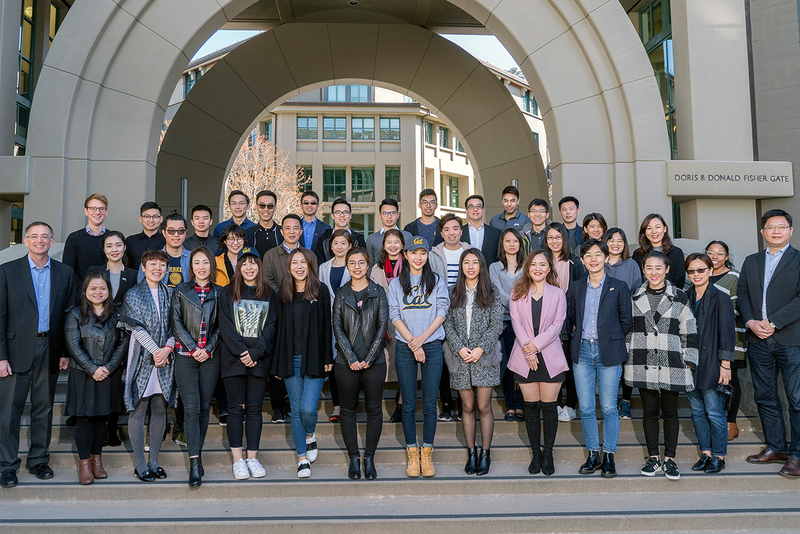 The UC Berkeley & Silicon Valley Experiential Trip offers a privilege opportunity to widen global learning experience on the UC Berkeley campus. While the Haas faculty at UC Berkeley is known for its deep knowledge, research orientation and innovative thinking, participants will be able to learn from their expertise in Entrepreneurship & Business Plan Development under a stimulating environment so as to achieve operational excellence and to add value to individual and organizational performance. This programme comprises two main inputs: classes on Entrepreneurship & Business Plan Development and a series of visits to Silicon Valley venture capital firms. You will then work in groups with fellow students to develop a comprehensive business plan for a real-world business venture.